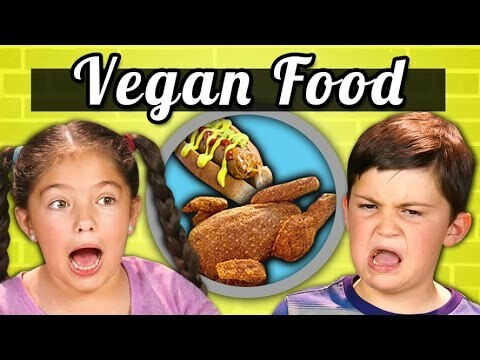 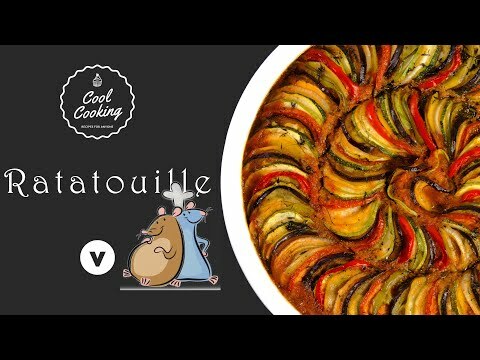 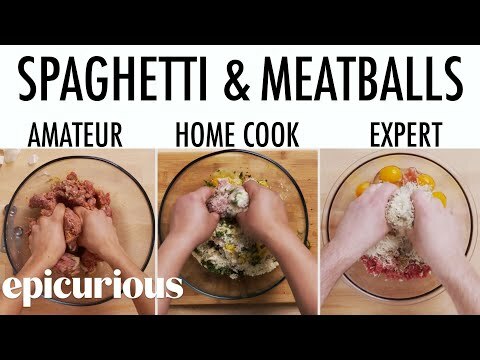 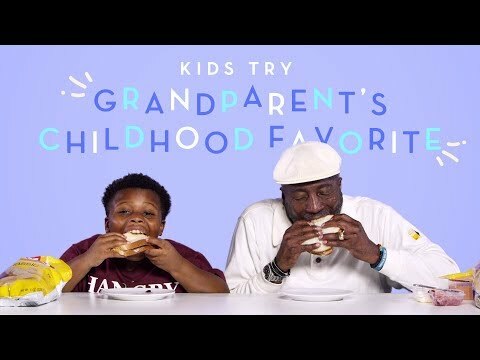 Kids Try Famous Foods From Movies Watch as kids try and react to some of the most famous foods from cartoons, including Butterbeer from Harry Potter, dessert pasta from Elf, steamed buns from Kung Fu Panda, ratatouille from Ratatouille and more. 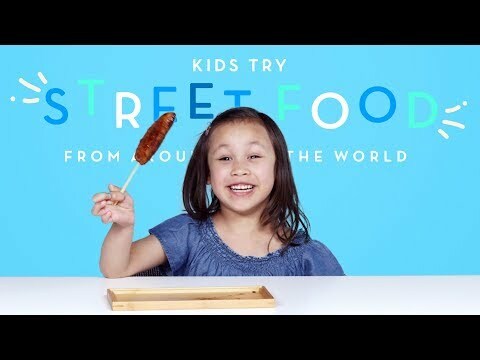 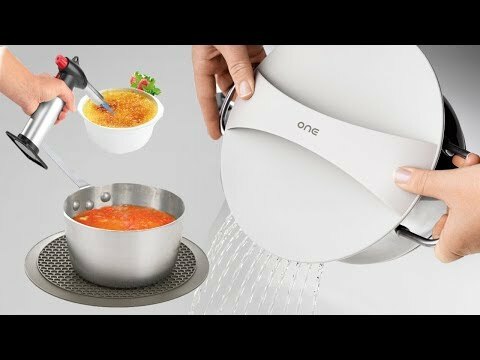 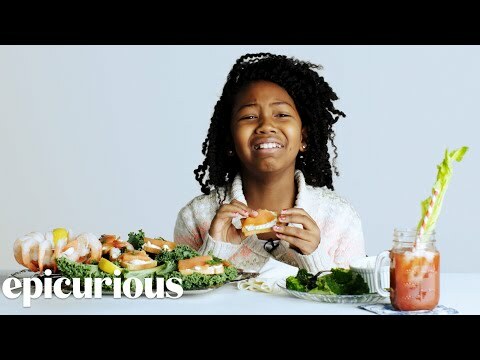 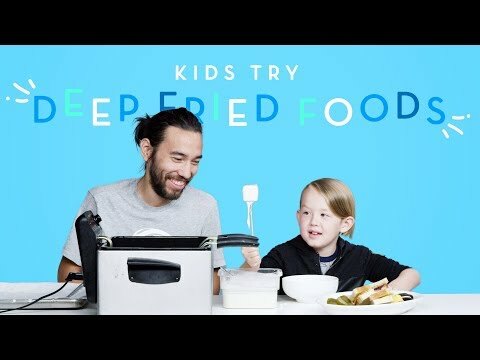 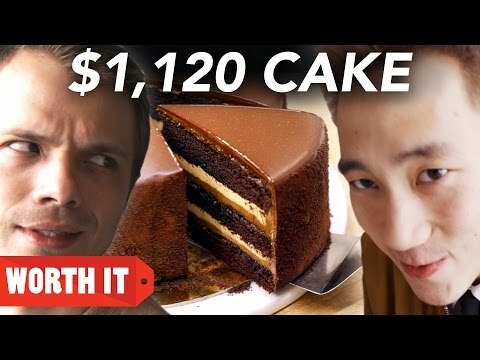 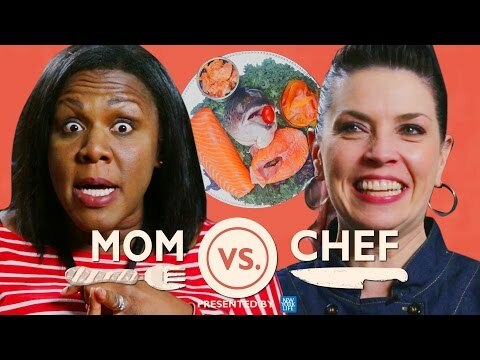 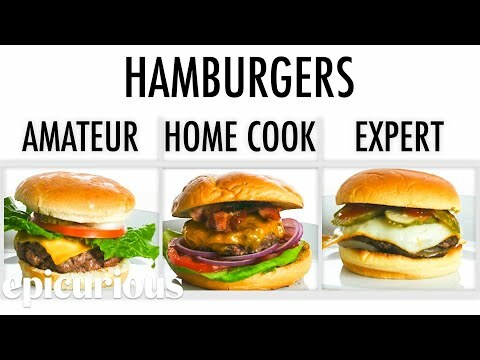 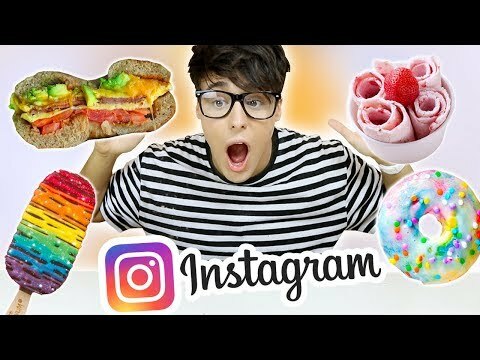 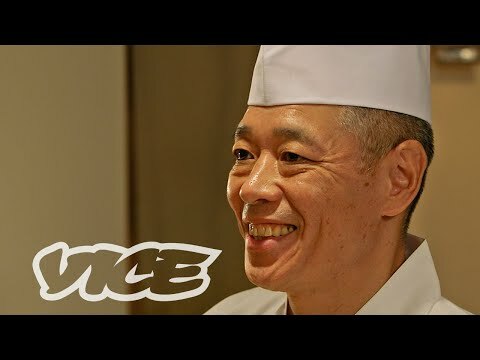 I was a fan of the YouTube series where kids try different foods from different cultures, so this is my kind of show. 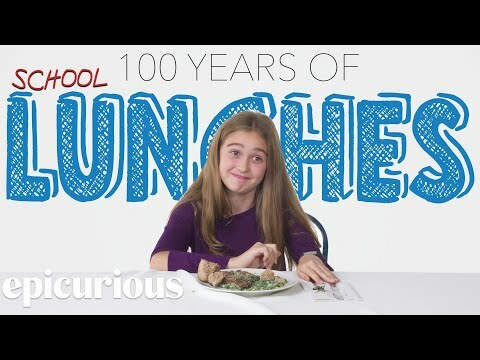 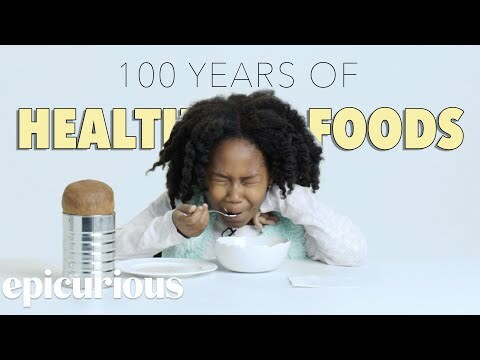 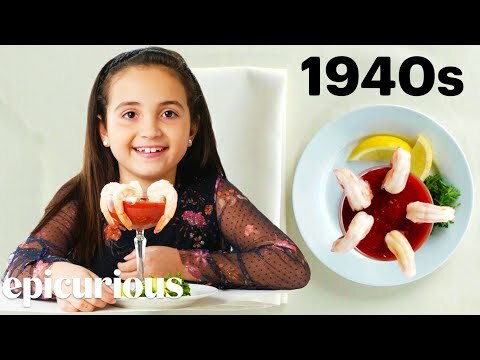 I'm not quite sure why so many episodes are based on the last 100 years, since most adults probably aren't familiar with the foods served in the 1920's-1950's I suppose.